Results from the GSDCV Open Double Obedience Trial, held Saturday October 6th are now available here. The catalogue for the GSDCV Track & Search Dog Trial is available here Good Luck to all participants. 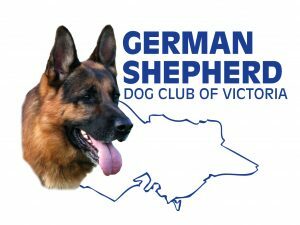 Results from the GSDCV’s Open Obedience and Rally Trial, held 14 July 2018 at KCC Park are available here Congratulations to all competitors. Results from the GSDCV Endurance Test, held Saturday 23 June 2018 are available here Congrats to all competitors. Results from the 3rd June 2018 Breed Survey are now available here Congrats to all exhibitors and breeders.